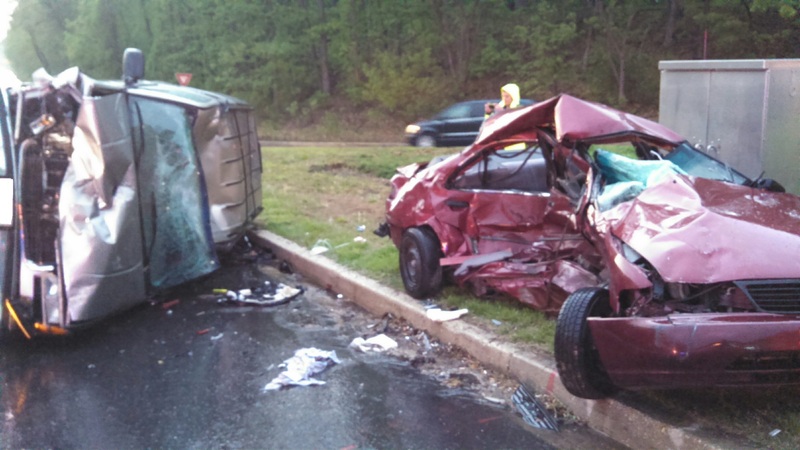 On Tuesday May.5,2015 around 7pm Fire alarm dispatched box 23-12 for a motor vehicle collision with ejection at Ritchie Hwy and College Pkwy. Co.23 arrived and confirmed one patient ejected and one patient trapped. Fire alarm upgraded the call to a rescue box which brought Engine 172 and Chief 17. 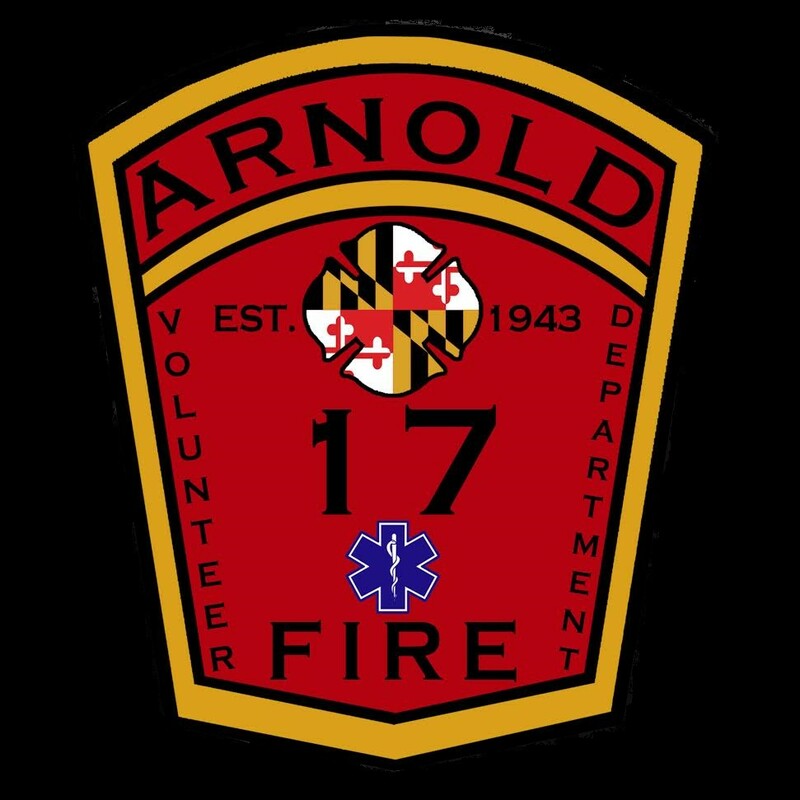 One patient was transported to Baltimore Shock Trauma by PM17 and one patient was pronounced dead on the scene.